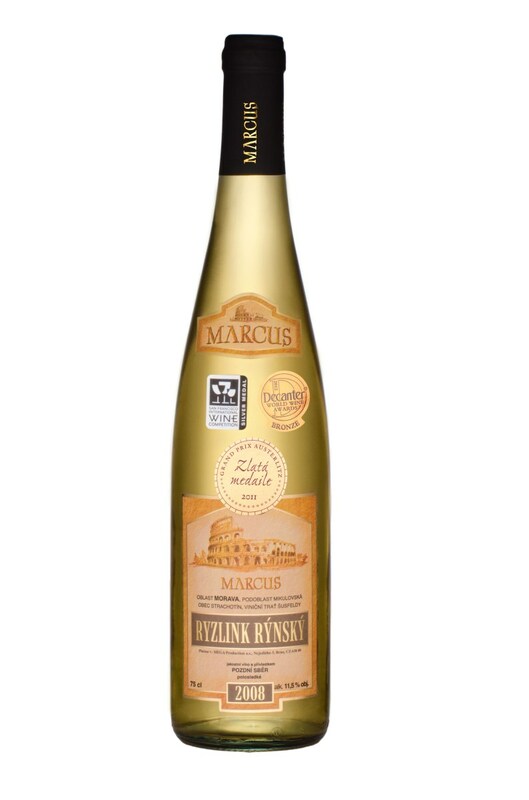 In 2005, our winery bought the 5 hectares of vineyards in the Mikulov wine region in the village of Strachotín and established the basement of the economy in Mikulov with state of the art technology and the combined long-standing love of wine with own production. 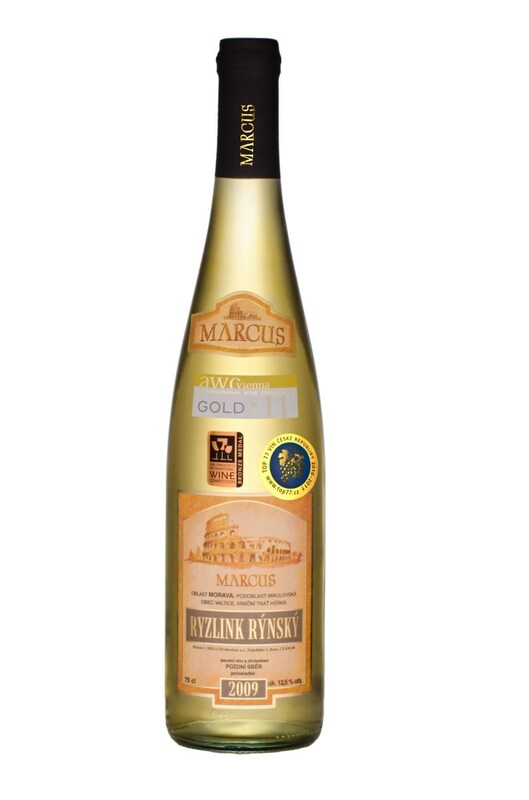 The winery produces mainly white wine, which in our climate have the opportunity to ferment into a form that can compete with the big wines, which was also confirmed in the achievements of our wines at prestigious international world competitions. The most popular variety enologa winery is the king of wines, the Rhine Riesling, which with love creates a different batch of grapes harvested in the same year but in different time periods of collection. Uses various technological procedures. Rhine Rieslings we consider the pride of our winery. 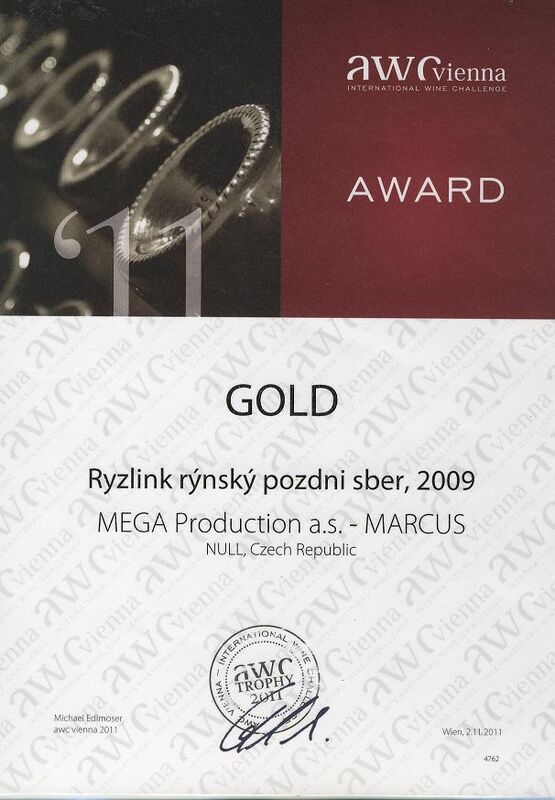 Right now, our winery the most success both at exhibitions in the Czech republic and in Vienna, London, Hong – Kong or San Francisco. From red grapes, which are not as favorable for our climatic conditions, we produce the most delicate clarets. If there are suitable climatic conditions and the grapes ripen to the special attributes of the selection of the grapes, we produce red wines and Pinot Noir selection of grapes 2011, the award-winning wine at the Valtice Wine markets in 2017, which won gold medal. ​​The wine we used to be produced under the banner of the company MEGA Production and.s. 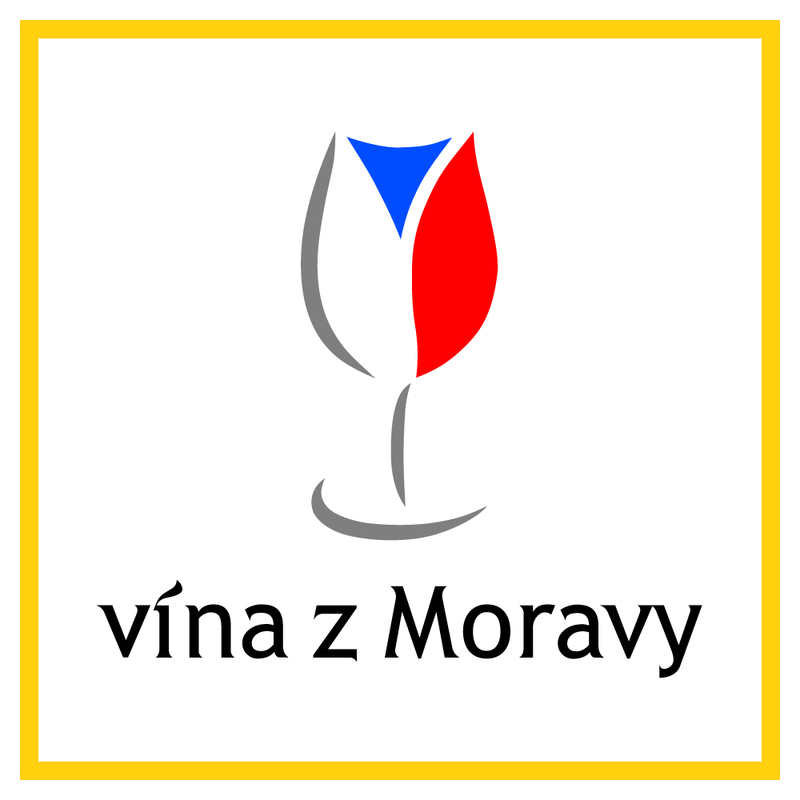 therefore, the valuation of the wines you will find in 2015 under the name of this company. The new designation MARCUSWINE TRADING a.s. is more consistent with the designation of the MARCUS winery how our supporters know us.